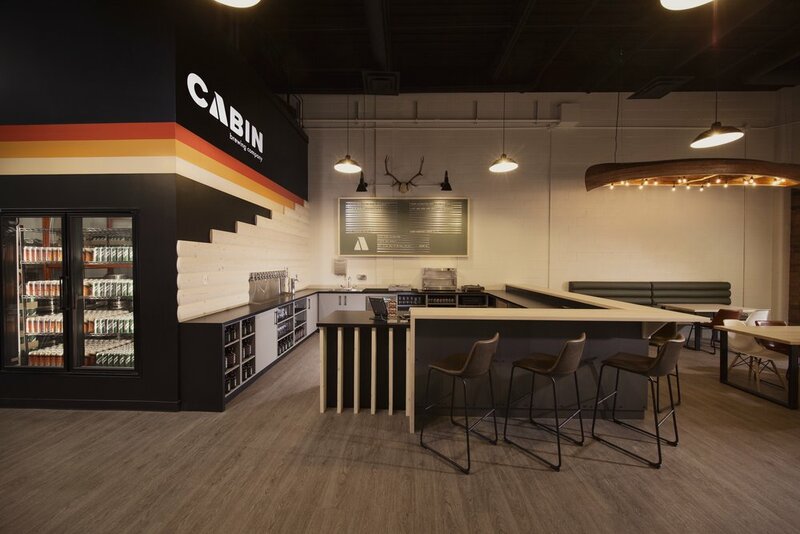 Cabin Brewing Company is a brewery, taproom and getaway in the heart of Calgary’s growing brewing district, The Barley Belt. 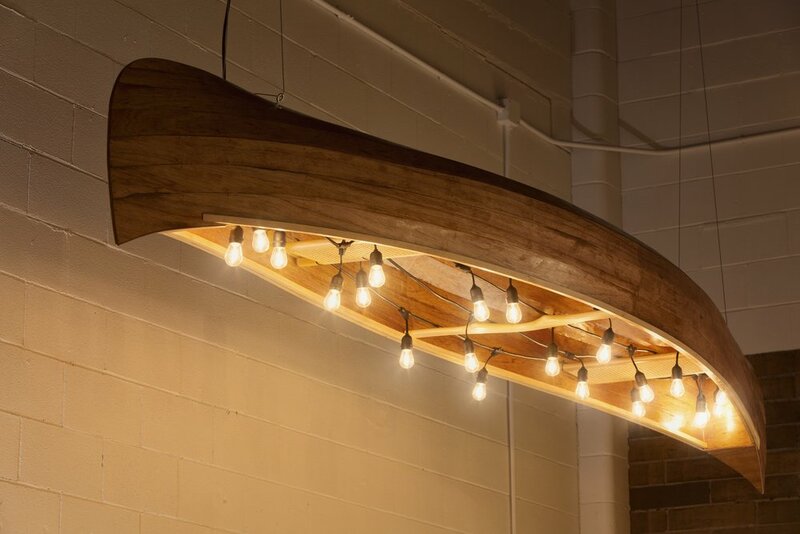 We serve our craft beer, brewed on site, and pair it with a selection of hot and cold food items including New Zealand-style hot meat pies, warm pretzels with dipping sauces and cheese and charcuterie boards. 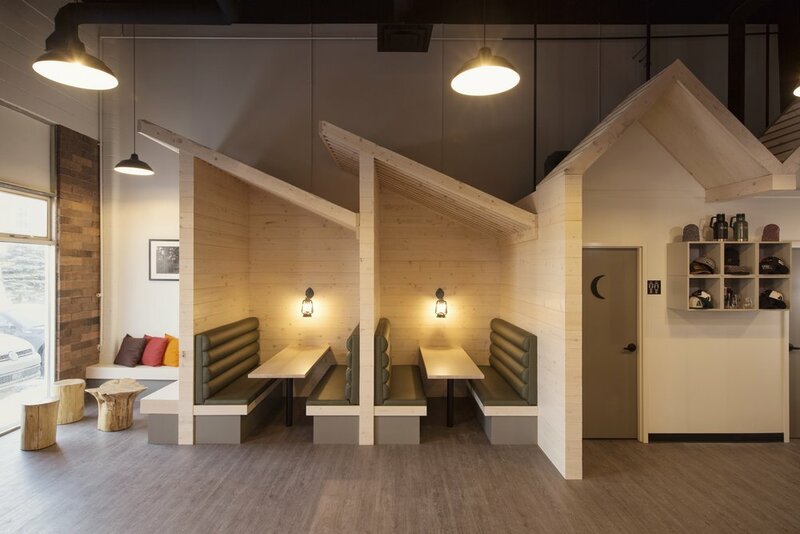 Take the time to relax with friends and family in our comfortable 45-seat taproom, or settle in with a book or a board game. You are welcome to bring the whole family; we have Lego, high chairs, kids snacks and a change table so even the smallest members of the Cabin family are comfortable.